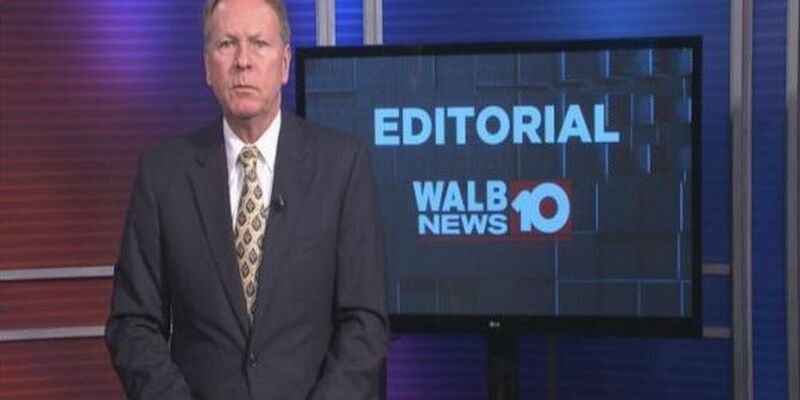 ALBANY, GA (WALB) - The FDA just sounded a big alarm about e-cigarettes... Warning they’ve become an “epidemic” among American teens. Vaping may be the “in” thing for teens, but the FDA says is a dangerous epidemic. “The disturbing and accelerating trajectory of use we are seeing in youth and the resulting path to addiction must end,” said Dr. Scott Gottlieb. The FDA sent out warning letters to retailers with an ultimatum, to the makers of the popular “JUUL” and four other manufacturers. They have 60 days to show that they can keep their nicotine products out of the hands of underage users, or face a possible ban on all flavored e-cigarettes... especially appealing to the estimated two million regular users in middle and high school. E-cigarettes have lower toxic chemicals but higher concentrations of nicotine. The makers of JUUL said they are committed to preventing underage use, and want to be part of the solution in keeping e-cigarettes out of the hands of young people. The FDA says they have two months to prove it.